largest commercial & industrial projects. 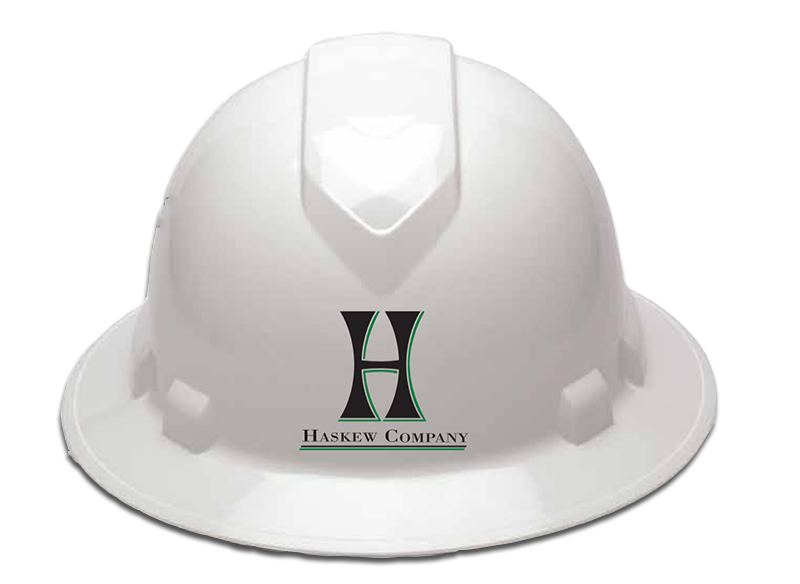 Haskew Company has extensive experience in commercial and industrial contracting. We are a full service contractor that can handle the entire process from design to build to occupancy. Select a project to learn more about our experience in the industry. Ready to get started on your next project? Contact us and let's talk.